It’s been almost three months since we lost our little girl. It’s not only hard to handle this loss, but it’s also very hard to handle all the comments and wrong reactions of the people around us. Although I realize that everyone means the very best for us, these comments are still hurtful. Although these comments are very hurtful, I’ve kind of gotten used to them. I hear them so often, that I have a pre-programmed answer for them in my mind, and I reply without even thinking. I speak my mind and heart in a polite way, making it clear that these kind of comments are hurtful and don’t help -at all-. What I can’t get over, is those few that really want to fix your grief. They take on a conversation with me in which they say everything they possible can to try to convince me to forget about this, go on with life and let it go. I have a very very hard time with these kind of conversations. This is my life. Sahar is my daughter. It’s our loss. It’s our grief. And only we get to decide how we deal with it. 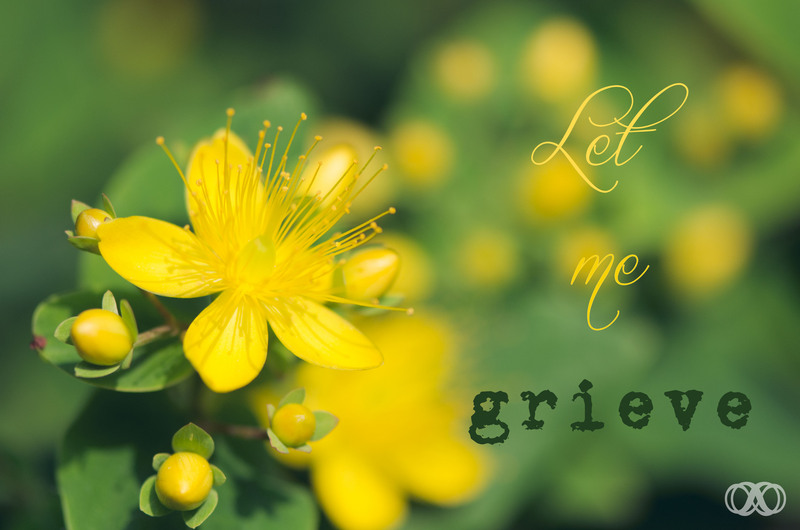 As long as our grief takes a healthy shape (and I’m making sure of that by going to a therapist), nobody should be telling us how to grieve, how to remember or how to deal with this at all. The people that try to fix my grief, are the ones who have never gone through a similar loss. None of them have buried a child. None of them have said goodbye to a piece of themselves. None of them live with the weight of a missing child each and every day. So please. I ask. If I need to cry, let me cry. If I look sad, let me be sad. If you see my hurt, acknowledge the pain that I’m going through, and just offer me a hug. Don’t try to fix my grief. Don’t look for a solution to make me happy again. The only solution to my grief would be to change the past, and have a healthy Sahar in my arms. Obviously, that is impossible, meaning that there is no solution. I just need to grieve. It takes time. It takes life. The only thing I need, the only way to help, is to realize and acknowledge that I need to grieve. That’s the only way to help.